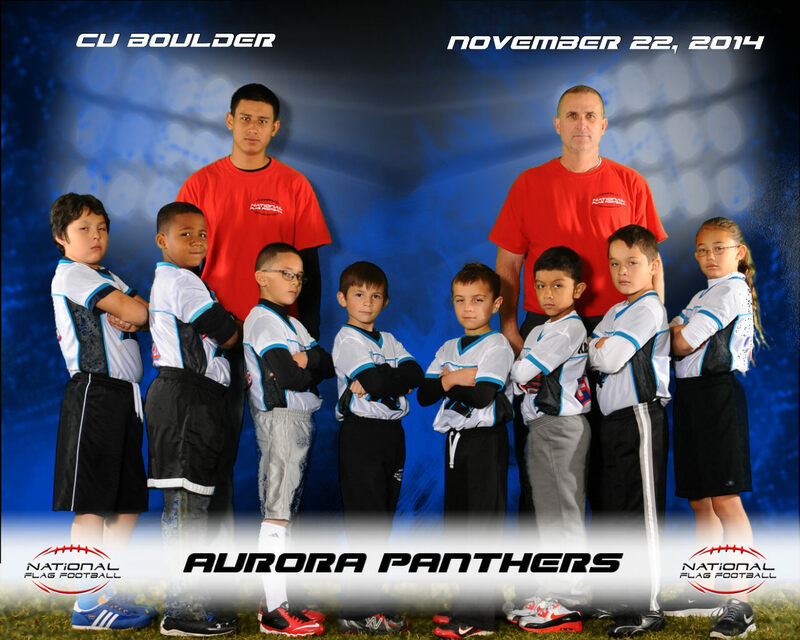 62 Teams participated in the Colorado Flag Football State Championships. 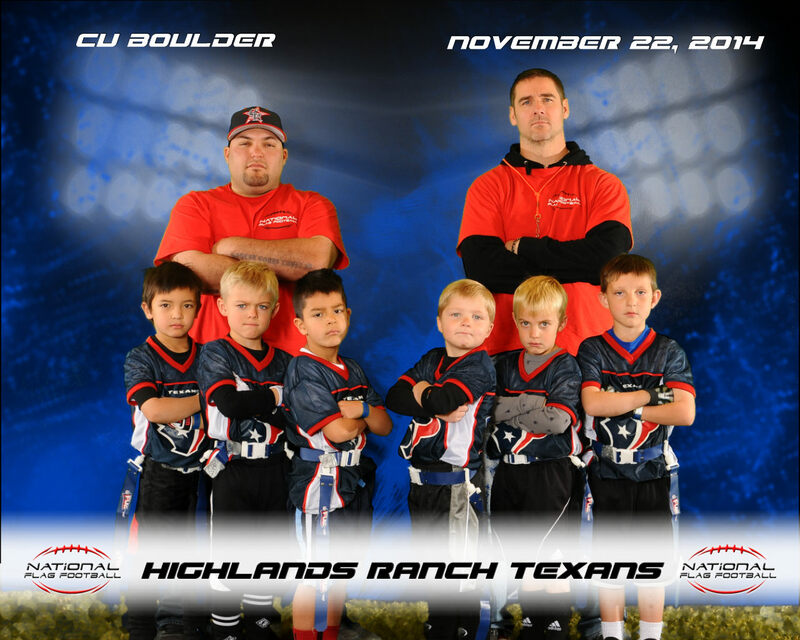 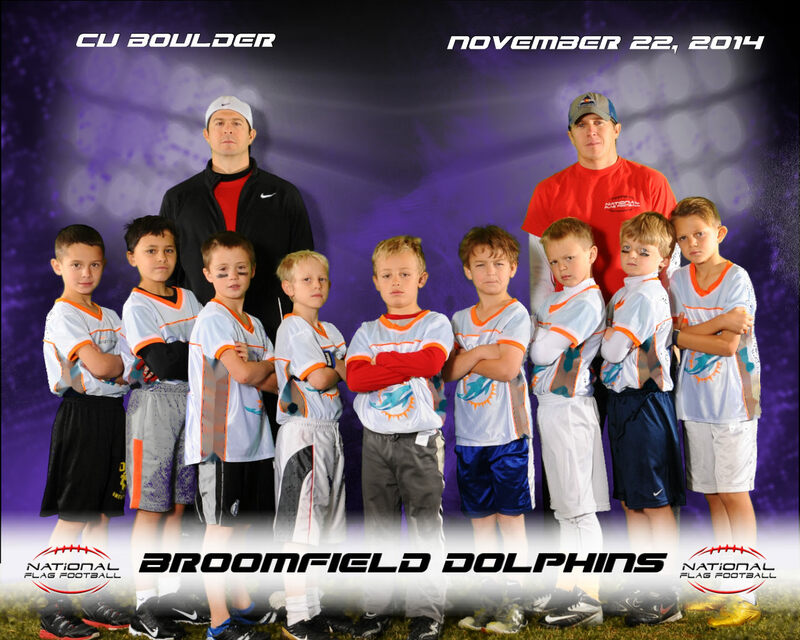 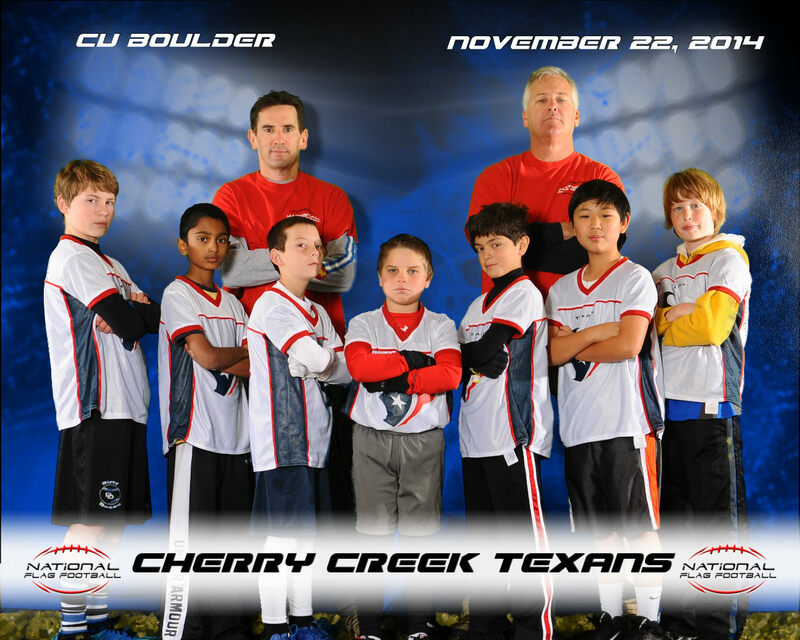 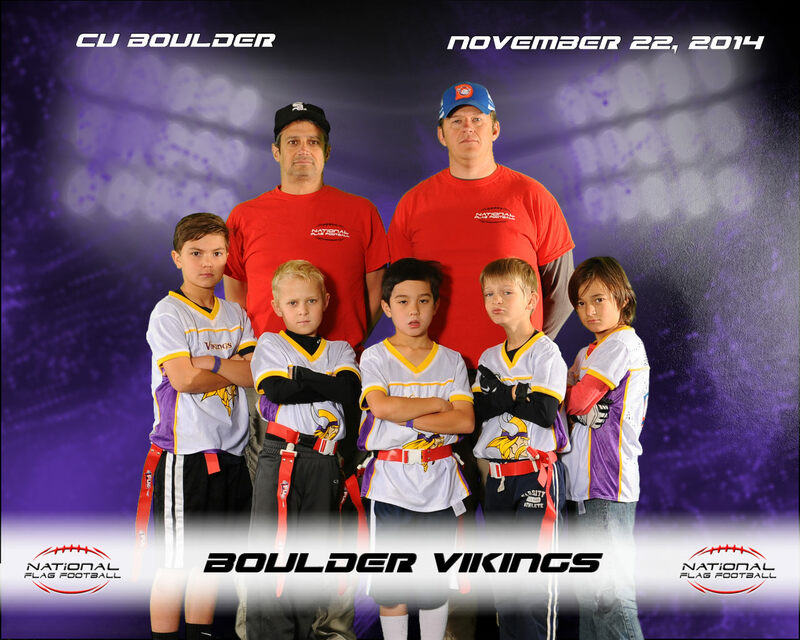 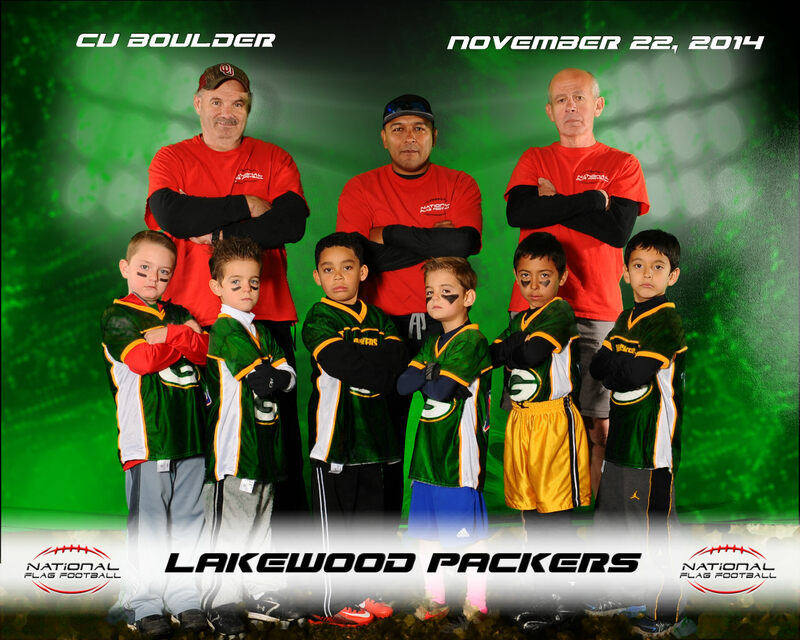 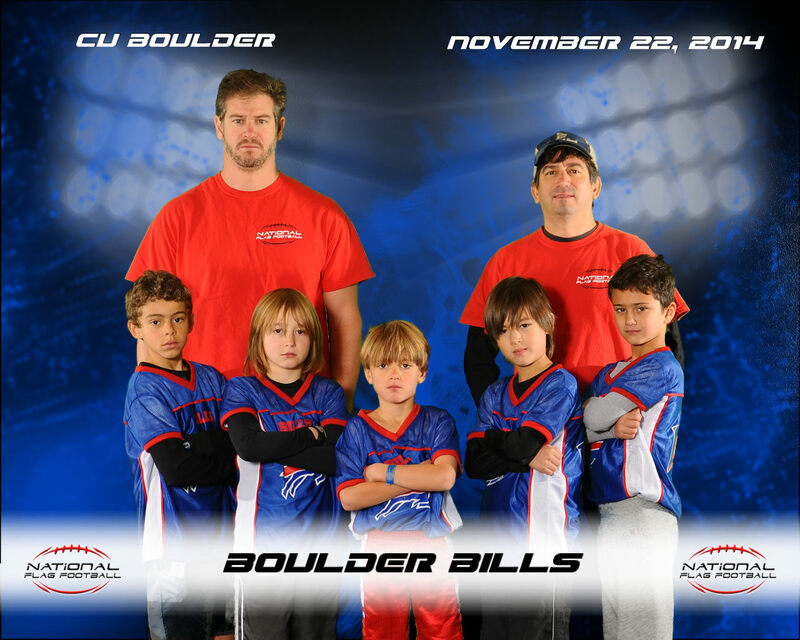 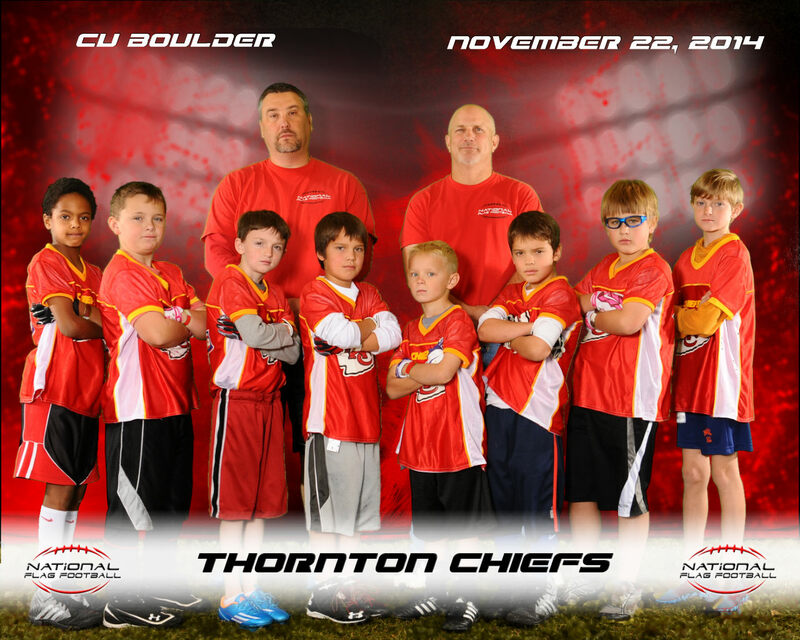 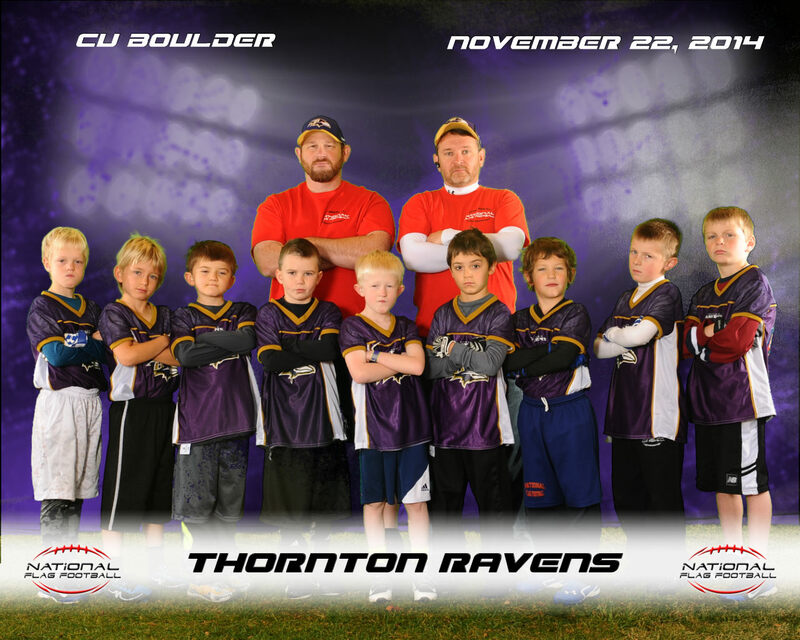 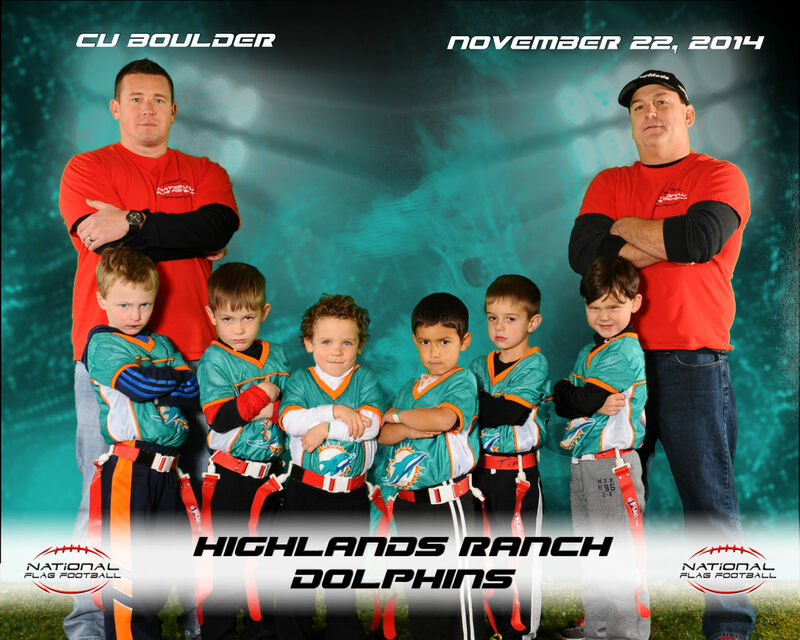 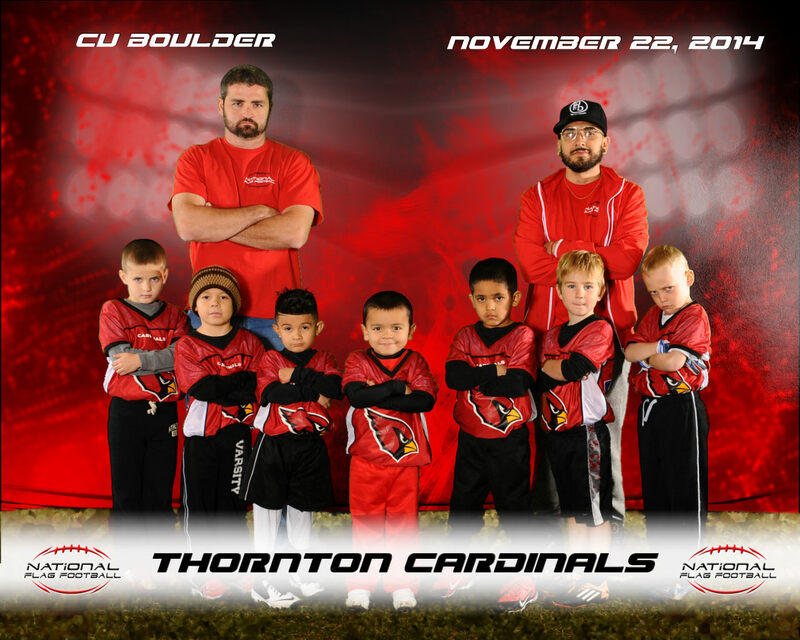 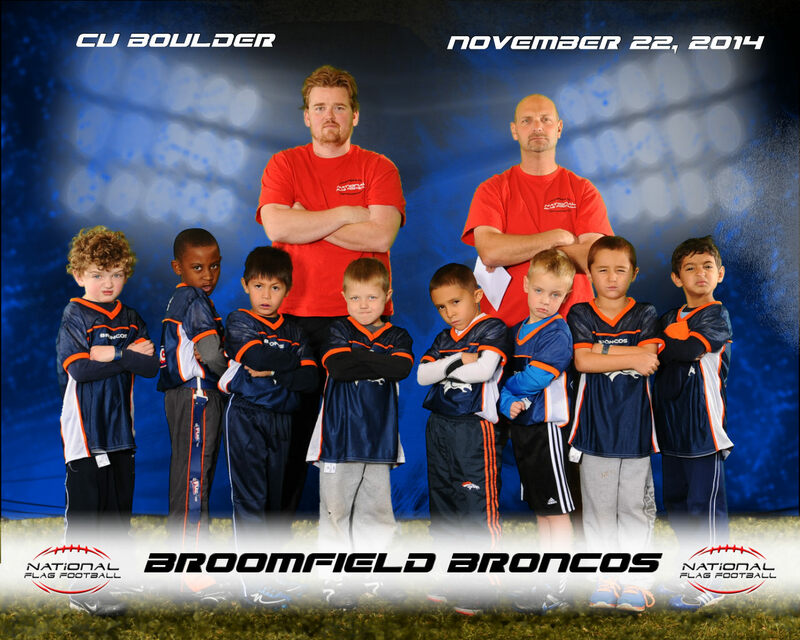 The opportunity to play in a youth flag football tournament at the University of Colorado-Boulder is just one of many exclusive events provided through National Flag Football. 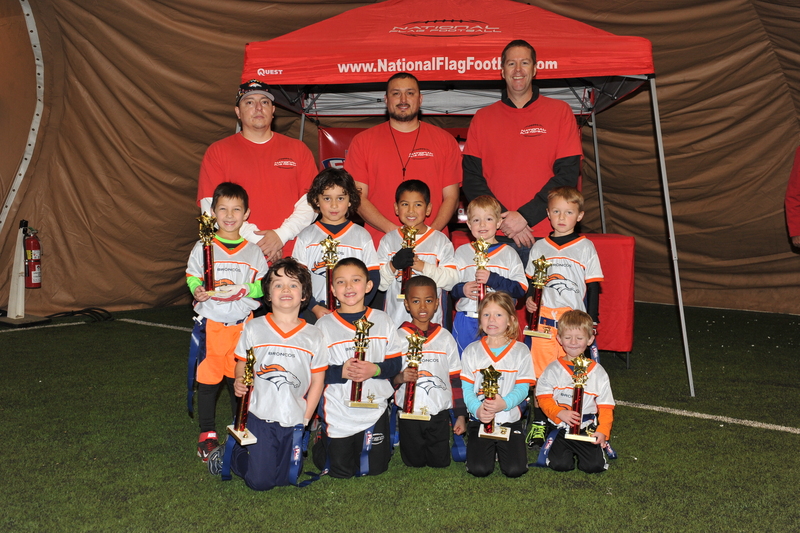 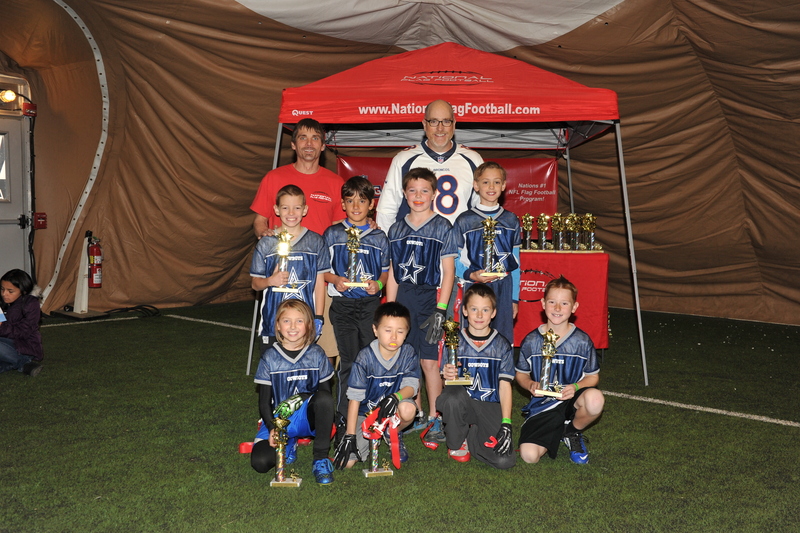 Sign up today for one of our upcoming seasons of flag football. 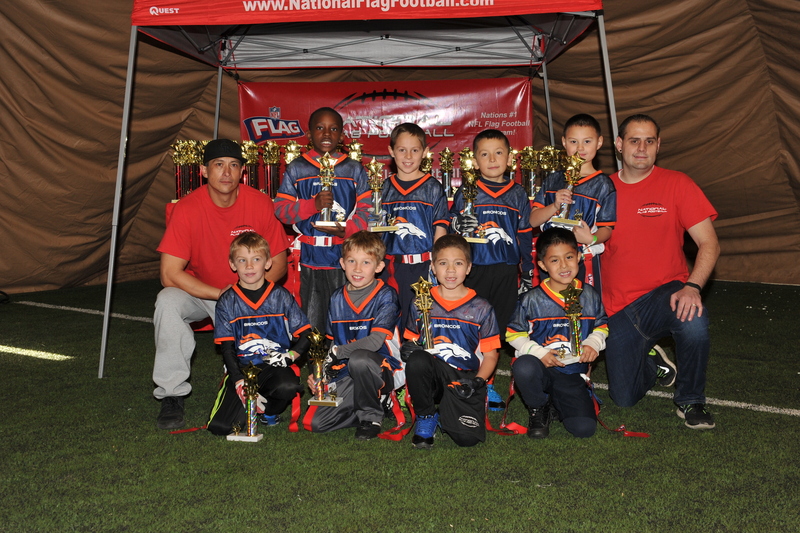 National Flag Football strives to bring you and your family the top recreational sporting experience with events such as this one each and every year! 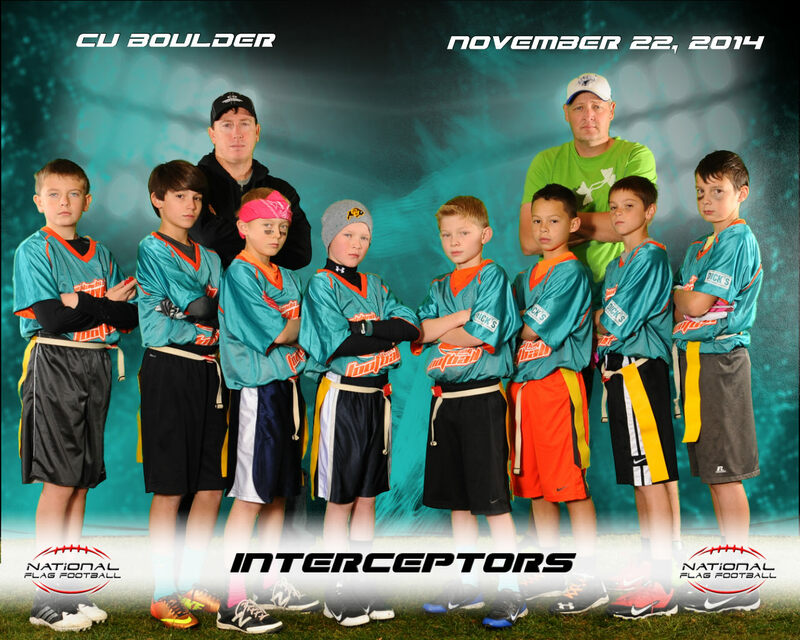 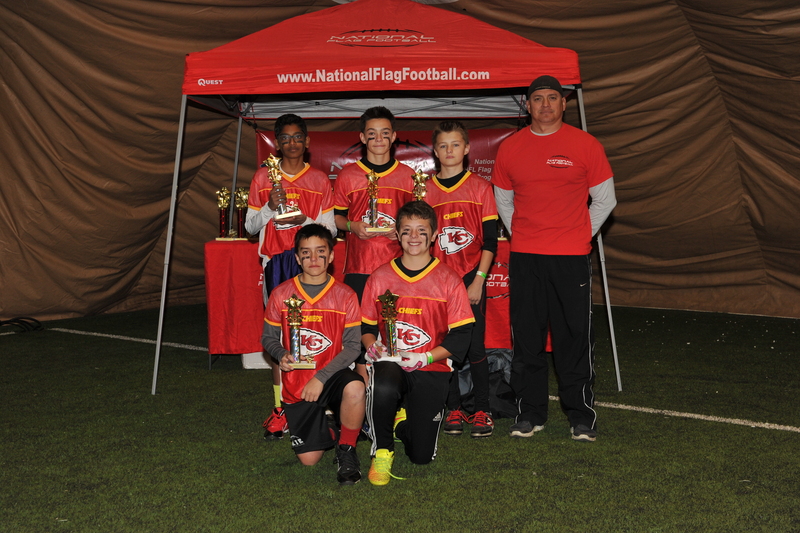 Experience the difference with National Flag Football.....This is What We Do!